How to set up an inventory control system. We are not too savvy with IT. We are ready to launch our business and have completed the required paperwork. This is not a question that can be answered in a mere online post. 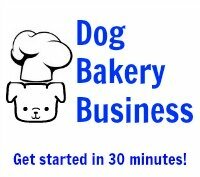 The best thing to do would be to sign up for a dog bakery business consultation with the CEO of K9Cakery. 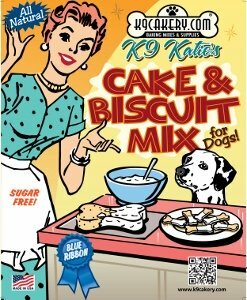 Copy and paste the link below into your browser or go to the K9Cakery.com website and click on "Consulting" from the left side menu.